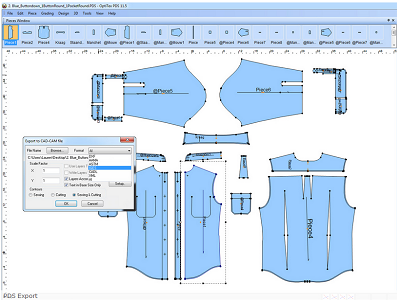 Computer Aided Design (CAD) becomes an essential tool for pattern making and related jobs in the garment industry. In the apparel industry, CAD Software is used for pattern making, Grading of pattern, marker making and digitizing manual patterns. There are a number of CAD software solution providers who have developed CAD systems. But only a few names are popular in the fashion industry. Widely used CAD systems in the apparel industry are listed below. CAD Systems for sewn product industry.